With it being so small you can actually fit in your coin pocket! It sort of looks like a Nokia, but with a touch screen. There isn't anything out there like it. The phone is sporting Android 7.0 Nougat which is actually pretty neat. 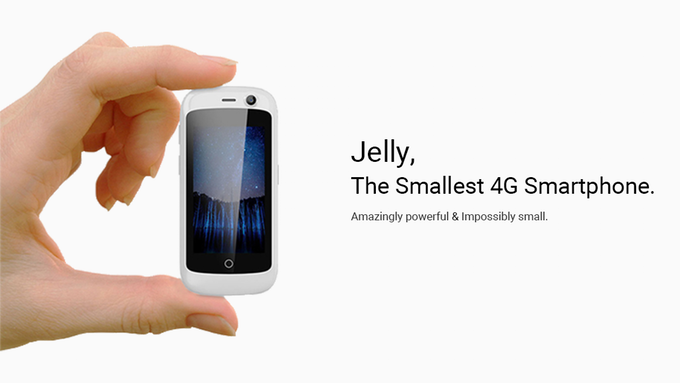 It also has expandable memory so that you never run out of space! Another cool thing is that it supports two sim cards so you can switch providers on the go. The battery on the phone is really good too. 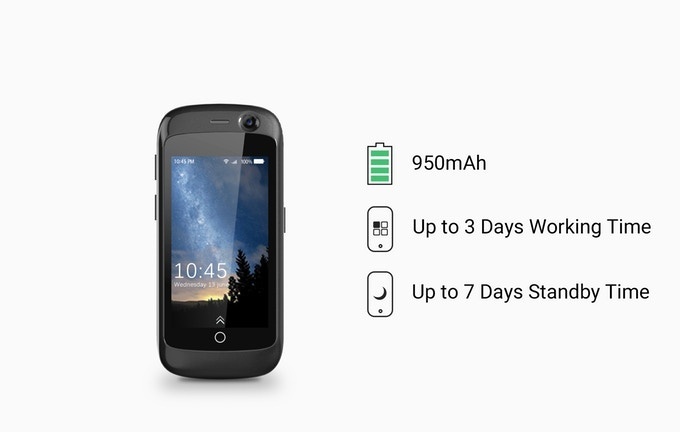 It has a battery life of three days with regular use and seven days if left on standby. 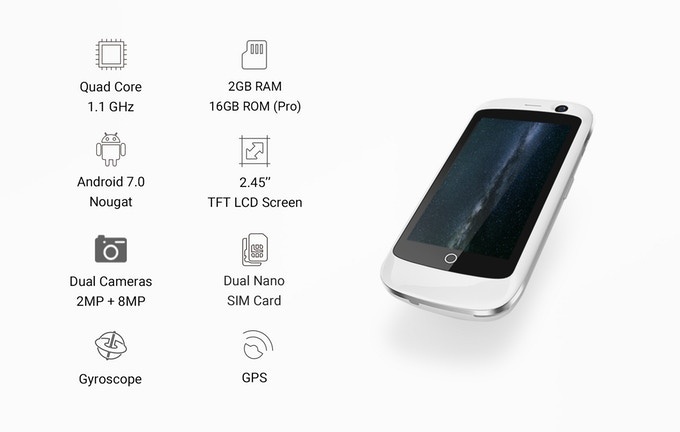 The phone may be small, but I think there can really be some uses for it and with the price point of 69$ its more like an accessory for your phone then a replacement. Really cool device. I might get one.